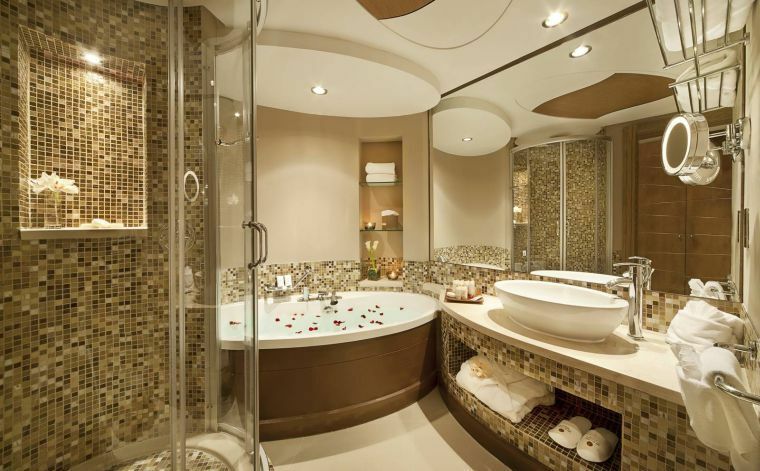 Loving this elegant bathroom. The light fixture and claw foot tub are to die for. 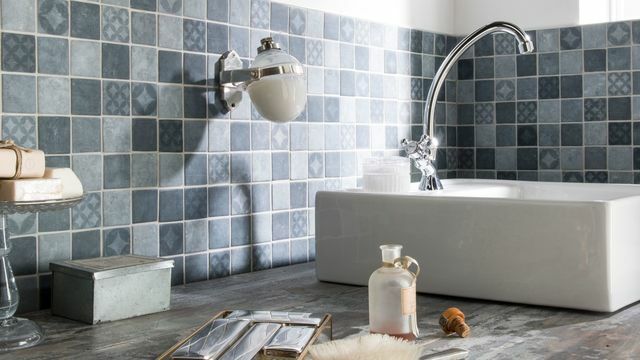 Feels restful with dark walls and light tile- but what if the colors were reversed and the tub was against the dark color? Mixing Styles: Classic Meets Contemporary built ins by the tub?